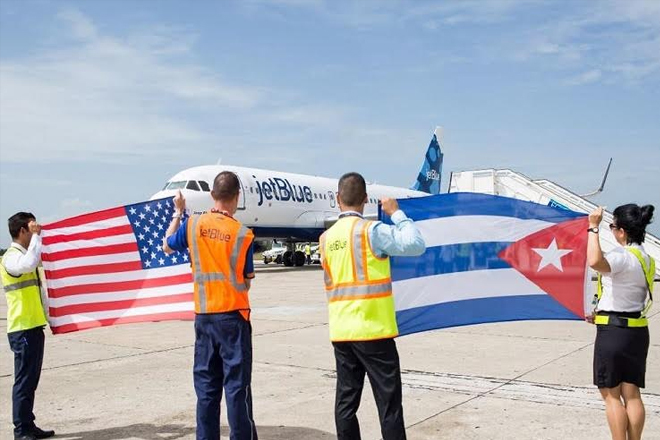 With Frontier Airlines and Spirit Airlines saying adios to Cuba later this year, JetBlue is looking to fill the void. Spirit plans to drop its twice-daily Fort Lauderdale to Havana flights on May 31 while Frontier will cease its daily Miami-Havana service on June 4. The two airlines will return 21 weekly Havana frequencies when they cease service to Cuba.